BenchTech 300mm Wall Shelf; various standard sizes. The Britex Stainless Steel Wall Shelf is manufactured from 1.2mm thick stainless steel in commercial grade 304 in a satin finish. The shelves are 300mm wide and are available in 4 standard sizes. 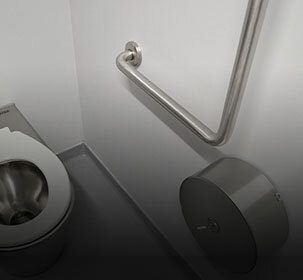 Custom lengths to suit your application can also be manufactured (consult Britex). 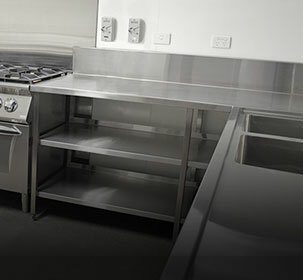 Providing absolute value for money, the BenchTech range is ideal for use in projects such as teaching kitchens, canteens, cafes and restaurants.